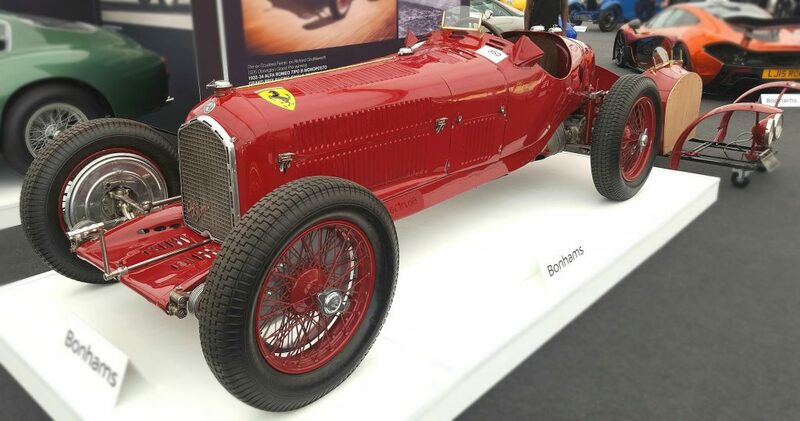 A few from amongst what could easily constitute a perfect wish list…. 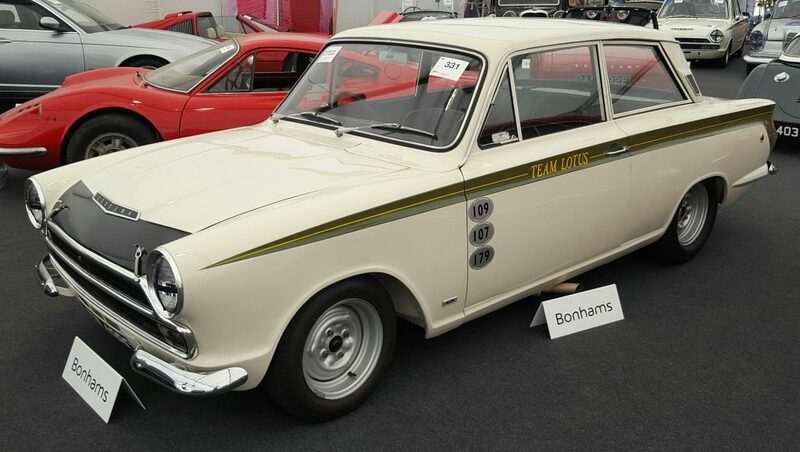 Where better to start than this old racer, “campaigned” in the mid-1960s by Jim Clark, Sir John Whitmore, and Jack Sears. 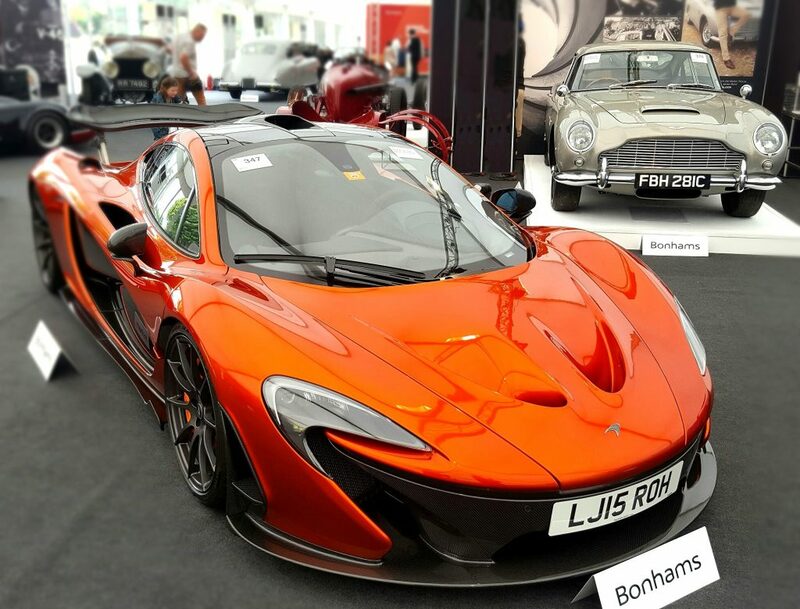 With only 38 miles on the clock, this P1 has clearly not been “enjoyed” in the way you might imagine with yourself at the wheel. 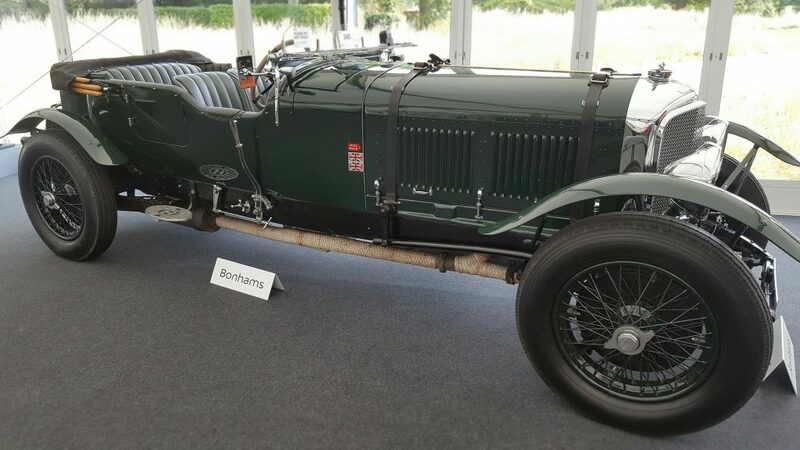 If joining in at any number of prestigious motoring events is your thing, you will surely be welcomed in this 1929 Bentley, with its body built by H J Mulliner, and displayed on Bentley Motors’ own stand at the 1929 Olympia Motor Show. 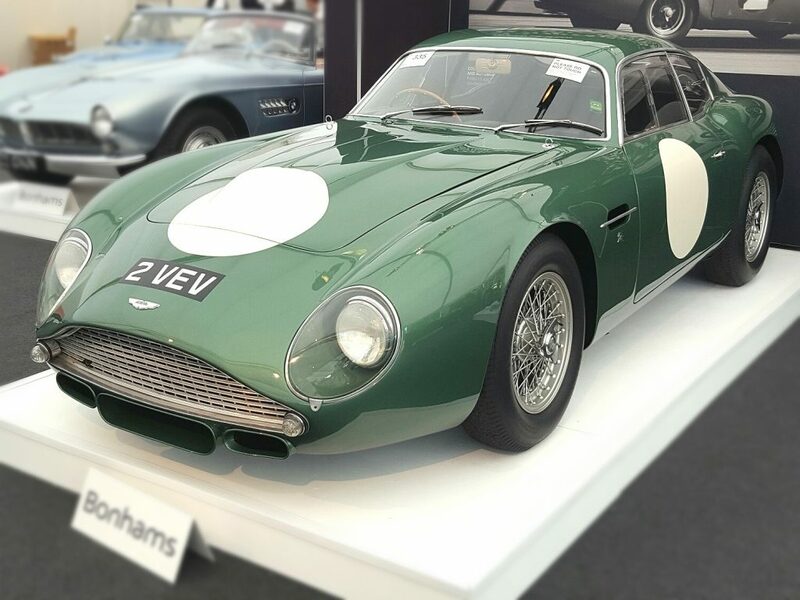 A well known vehicle in Historic GT circles, this DB4 GT has been tested in the harsh conditions of Le Mans Legends, Spa-Francorchamps Six-Hour Endurance classic and, naturally, the Goodwood Revival. It’s nice to have a choice of DB4 GTs, so how about ‘2 VEV’ instead? It is one of two ‘VEV’ registered Zagatos from Essex Racing, and this one driven at one time by Jim Clark in the RAC Tourist Trophy race here at Goodwood. Estimate: Well you know what they say about having to ask the price….. Finally for now, because the credit card is getting strained…..